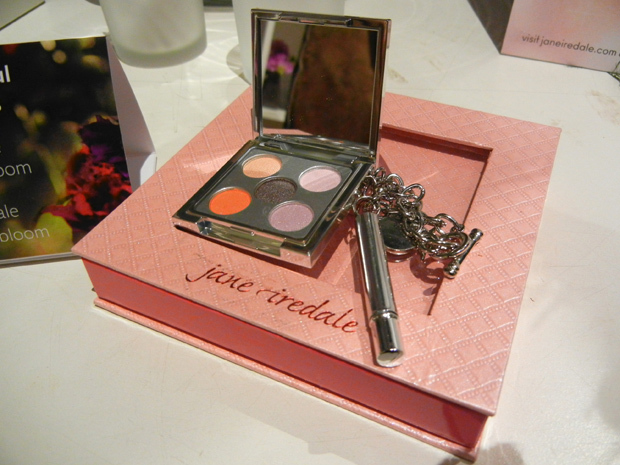 Last week, I attended a Jane Iredale beauty event revealing their newest collection of 24 gorgeous shades in their Pure Moist lipsticks in addition to these adorable travel-sized eye shadow kits called Bright Future. 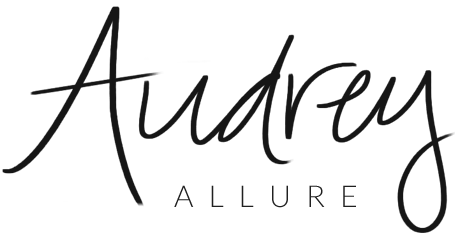 Bright Future is Jane Iredale's breast cancer awareness product for this year and 100% of the profits for this product will be donated to Living Beyond Breast Cancer. 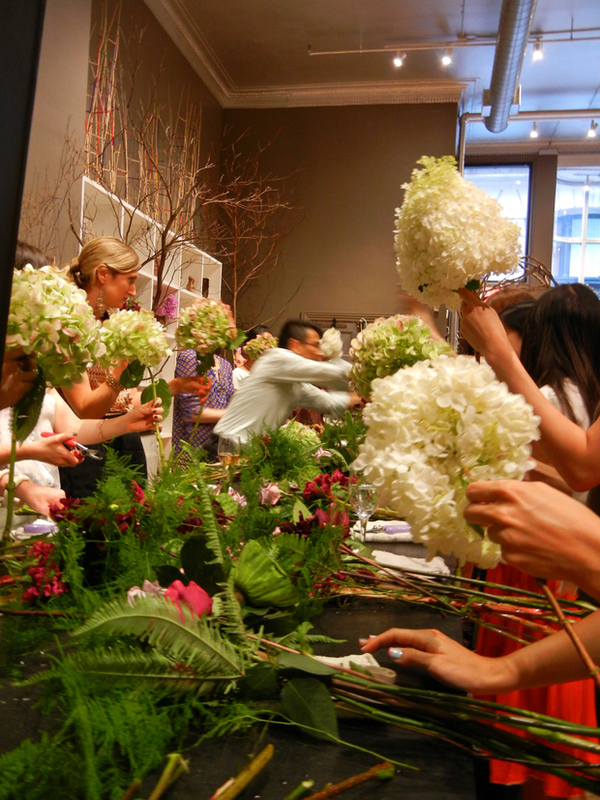 The event was held at Florisity, and we all participated in a flower arrangement class! It is much harder than it looks -- there really is an art to it and it definitely makes me appreciate the beauty and work behind it all, even more. 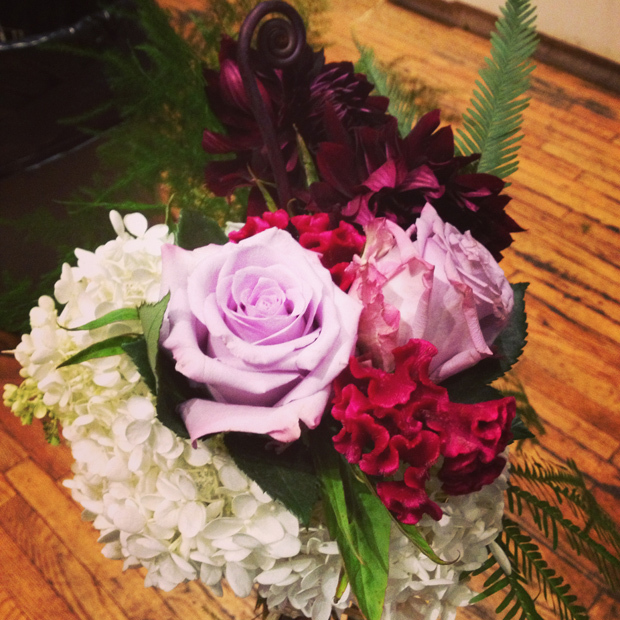 you did this?wow it looks so beautiful!! Looks like fun. The products seem really good.